For Christmas, I always make peanut butter fudge. This year I made a double batch. That’s six cups of sugar. And more butter than I can bring myself to admit publicly. 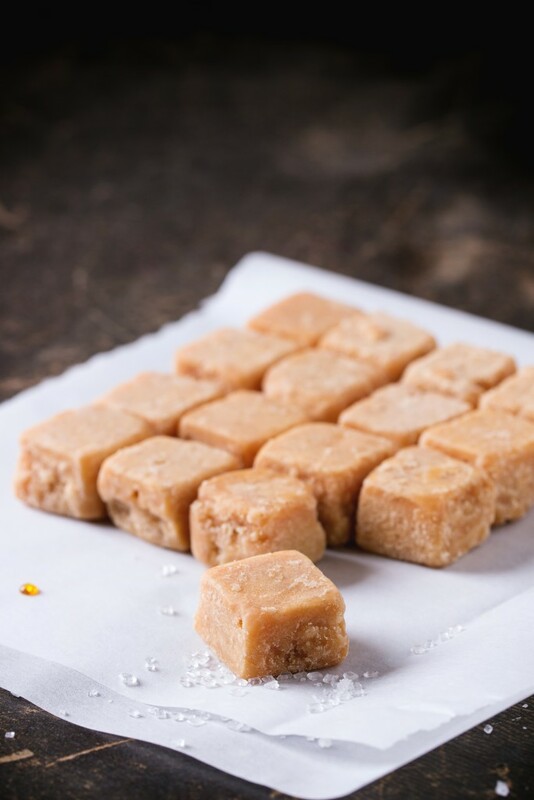 Peanut butter fudge is the most decadent, sinful-tasting dessert ever. And one of the worst caloric-containing inventions ever. It melts in your mouth. It has to with all that butter. But man, is it good. Yet I know it’s so, so bad. I shared about my best health/workout intentions last year with my Couch to 5K app, getting more than halfway and hitting a snag with bronchitis. Last year was also in my top two for adversity-filled, life-challenging years, so exercise and calorie-counting were not at the forefront of my to-do list. But this New Year, I need it to be a priority. I know I’m lacking some energy, and for musculoskeletal purposes, I must keep fit. So, this New Year, I’m determined to stay on track. And leave bronchitis and peanut butter fudge in the past. Exercise is only part of it, though. I’m no nutritionist, but eating healthy is essential to being healthy. 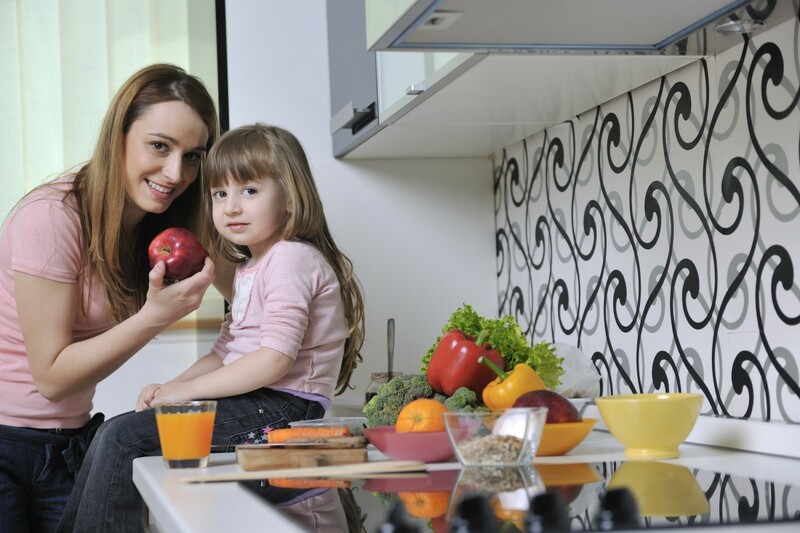 So, how can working moms get healthy in the new year? 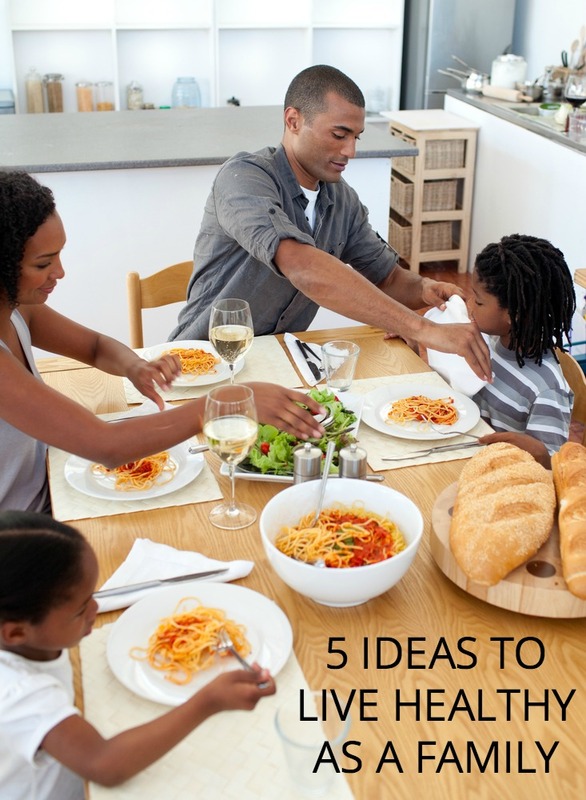 How do you successfully juggle work, workouts, kids, while warding off Nutrition Nazis by providing nutritious meals? Get up early. Stay up late. Workout during your lunch hour. These are some of the few options for full-time working moms. Working moms don’t have lots of discretionary time. We maximize every minute, every day. So, the reality is we have to adjust the schedule to accommodate a workout. Or, spread it out across different free times so we don’t eat a big chunk of our schedule all at one time. Hire a personal trainer or invest in exercise classes. This sounds good, in theory, but can become rather expensive. Still, I know if I had a drill sergeant yelling at me to exercise AND I was paying them money to do so, I’d be pretty motivated to make the time to workout. This option is for those who need a little budge to get going. I found this article on dishes that are surprisingly healthy and won’t break your wallet, in addition to saving you time from cooking. I vote for eating out and stimulating the economy at the same time. Maybe not everyday tho. Google “prepared meals” in your local search. Where I live, many options come up, from personal chefs to prepared meals you buy and simply heat up. Not only do you get some help preparing nutritious meals, but also you’ll be supporting someone’s small business as these tend to be local entrepreneurs or franchises. 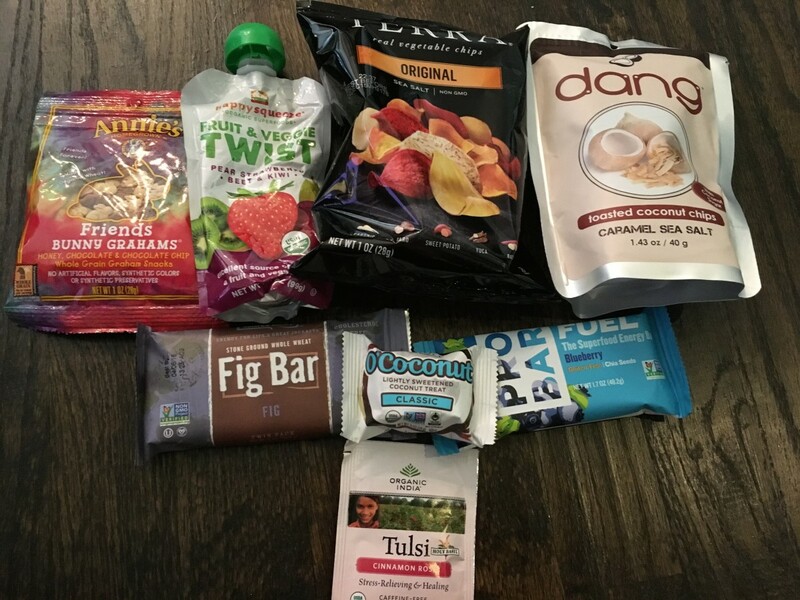 I had the opportunity to sample some of the goodies offered through Wholeshare, and it’s a cool concept. Save time money; get good food—delivered. You’ll shop with nearby households to get wholesale prices on great food. Working moms and SAHMs alike can find many snacks and foods their kiddos would like through Wholeshare. P.S. The toasted coconut chips by Dang are awe-some. I hope this New Year is a good one for you. Healthy and happy. And remember to do what works for your family and that progress takes time and patience. If there are any health gurus reading this, please share in the comments your tips for getting on and staying on the health track.